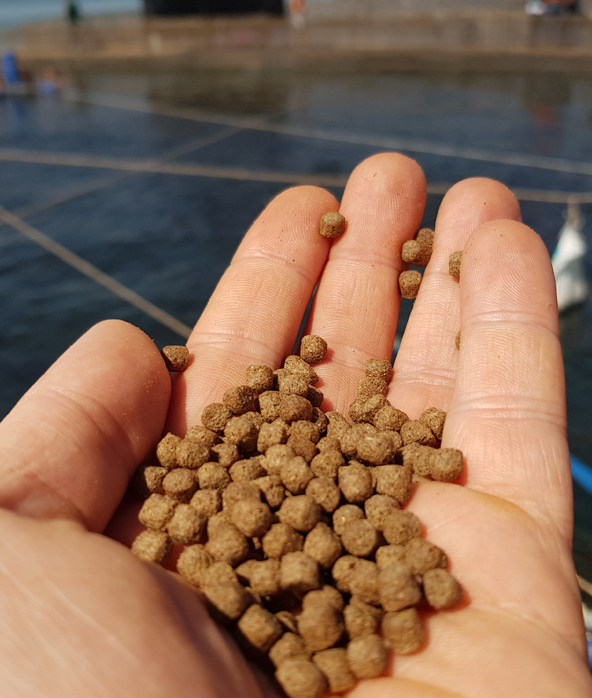 Disease caused by infections and microorganisms is known to be one of the major constraints in the aquaculture industry, and fish may be susceptible to such diseases, regardless of nutritional status. Feeds containing antibiotics are commonly used to treat diseases. However, sick fish generally do not feed vigorously and therefore may not consume enough medicated feed to ensure proper dosage. The use of antibiotics in aquaculture is also problematic because of the potential development of antibiotic resistant bacteria, the presence of antibiotic residues in seafood, destruction of microbial populations in the environment and suppression of the fish immune system. Therefore, Innovad research has focused on functional constituents in feeds to improve growth, feed efficiency, health status, stress tolerance and resistance to disease to reduce antibiotic utilization in farms. Innovad offers an extensive range of solutions to prevent diseases without medication.